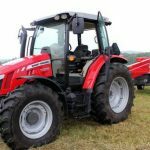 Here in this article, I am going to introduce the MF7700 series each only tractor information; You can check below information like Price, Technical specification, Key Feature and Photos. 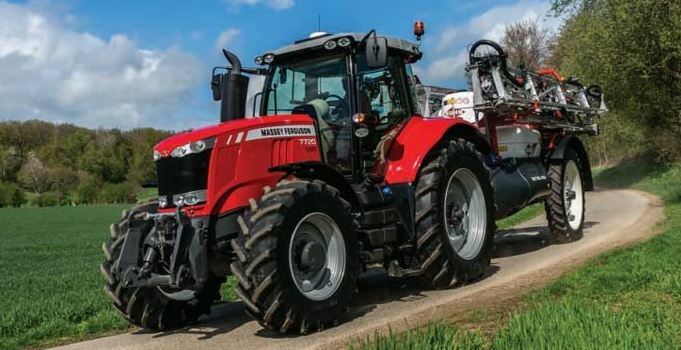 The Massey Ferguson 7700 Series is our next generation of tractors. They’re highly dependable, no-nonsense, low-maintenance tractors that are built to work the same way you do. 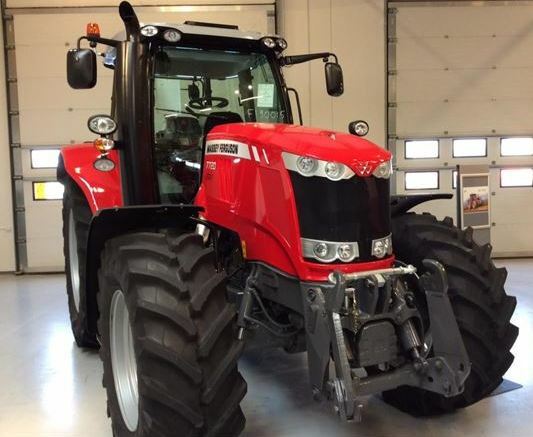 You can see in this post, this model information like MF7714, MF7715, MF7716, MF7718, MF7719, MF7720, MF7722, MF7724, MF7726, Ok Friends, Let’s start it. 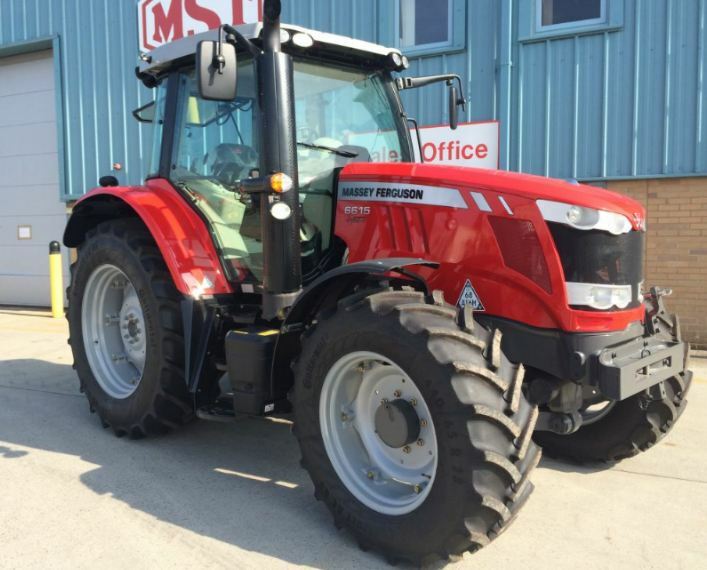 The Massey Ferguson 7714 Tractor Price is $131,995. Operator seat – air suspension Std. 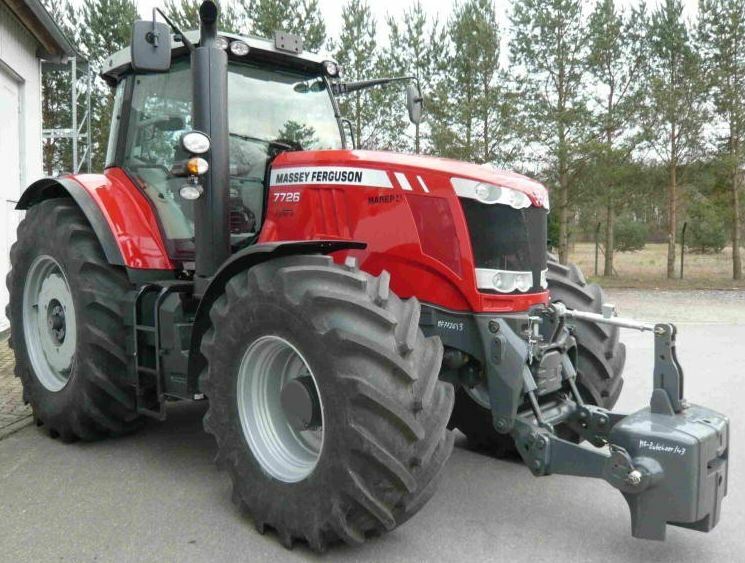 The Massey Ferguson 7715 Tractor Price is $134,998 for Dyna-4 Classic and $174,867 Dyna-VT Premium. 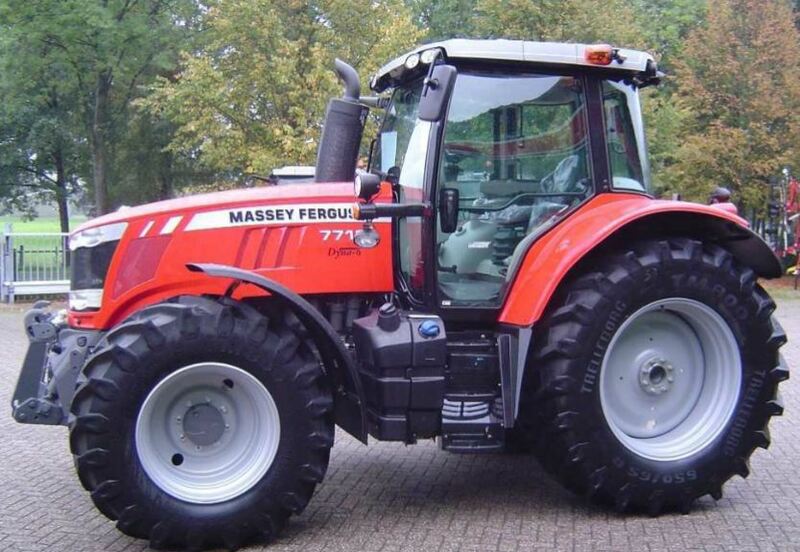 The Massey Ferguson 7716 Tractor Price is $140,443 for Dyna-6 Classic and $180,877 Dyna-VT Premium. 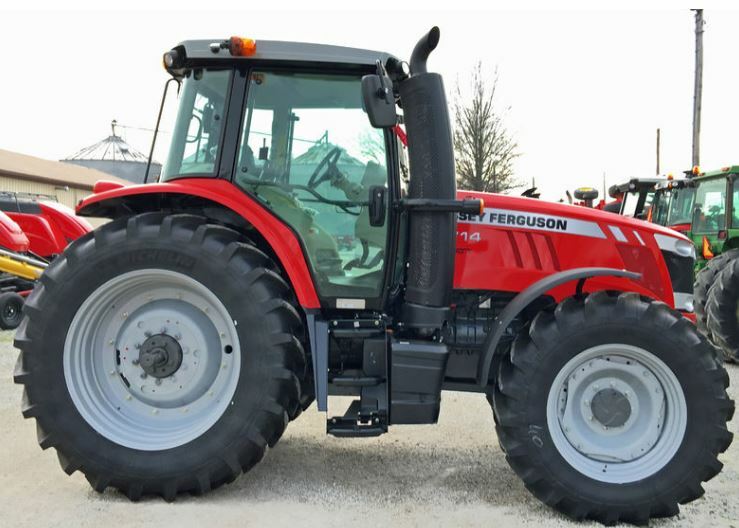 The Massey Ferguson 7718 Tractor Price is $146,453 for Dyna-6 Classic and $188,300 Dyna-VT Premium. 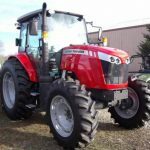 The Massey Ferguson 7719 Tractor Price is $152,175 for Dyna-6 Classic and $197,604 Dyna-VT Premium. 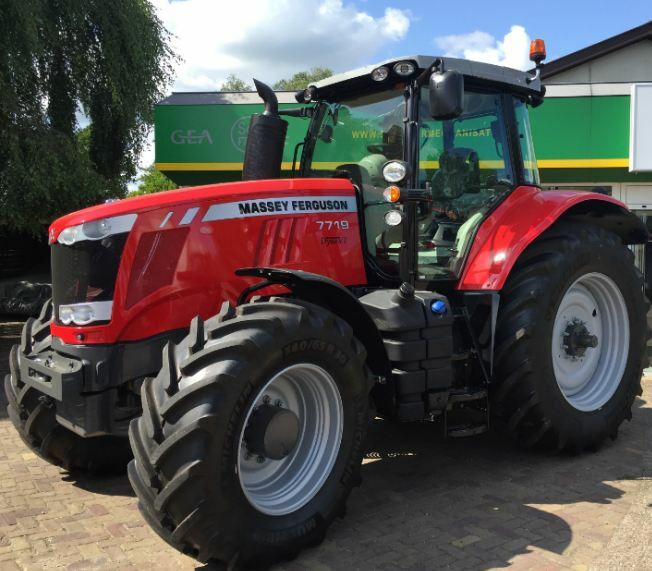 The Massey Ferguson 7720 Tractor Price is $158,381 for Dyna-6 Classic and $203,811 Dyna-VT Premium. 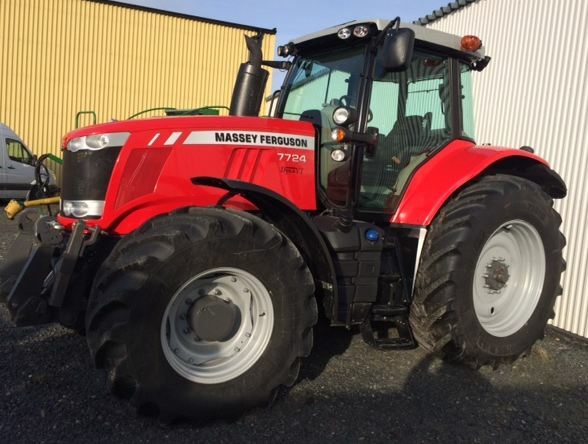 The Massey Ferguson 7722 Tractor Price is $167,691 for Dyna-6 Classic and $213,120 Dyna-VT Premium. 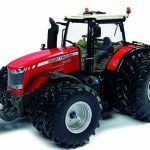 The Massey Ferguson 7724 Tractor Price is $178,365 for Dyna-6 Classic and $223,794 Dyna-VT Premium. 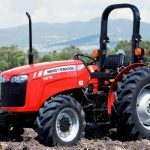 The Massey Ferguson 7726 Tractor Price is $187,403 for Dyna-6 Classic and $232,833 Dyna-VT Premium. 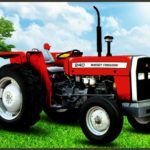 So this was all about the Massey Ferguson 7700 Series Tractors in USA, I hope you got all the information regarding this Post and also that you enjoyed reading the article. And if you have any problem you can comment below in the comment box. 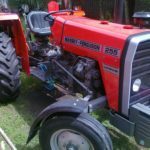 And do read the linked Tractors articles too Thanks for visiting our site, You can also search another tractor information on our site, so please visit again and again.